Today’s teens overflow with talent, insight, and opportunities unavailable to no other generation. Most want to be involved in meaningful activities. However, they face challenges no other generation has faced. Parents and church leaders will agree there is a need to ground teens in God’s Word, to help them grow up in Christ. Teens, Wake Up! lays down fourteen wake-up calls on vital subjects. It is designed to help the student get involved. ''Be a doer of the word.'' 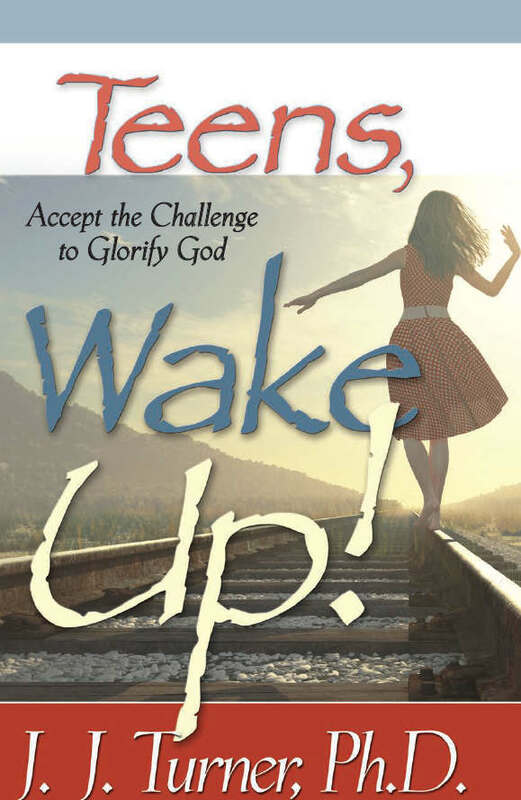 Each wake-up call contains an in-depth Bible study, an application, and a real-life story for discussion. Each student needs a book. Ordering more than 10 of Teens, Wake Up!? To order Teens, Wake Up!, click Add to Cart below.